DSC02293, originally uploaded by martinspond. 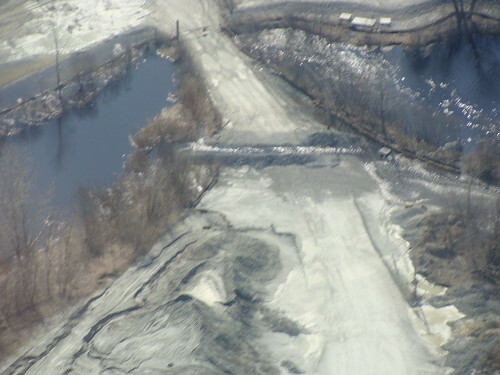 This is an aerial view of the obstruction of Martins Brook on Benevento Sand & Stone Corporation property. A trench was cut across the raised roadway allowing some water to flow through.